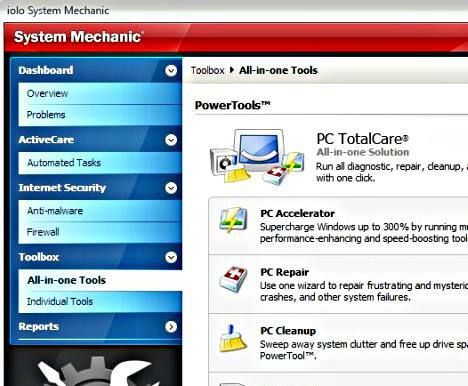 Iolo System Mechanic is a comprehensive tune-up utility software that designed to organise, fix, speed up PC inner system and protect PC by remove harmful and performance-impeding elements to keeps PC system running at peak performance. Iolo System Mechanic provides feature such as delete duplicate files, increase system’s start-up speed, eliminate crashes, restore lost data, and etc. With it one-click power tools, the program can automatically perform vital services by diagnose, report, optimize, repair, maintain, and resolve registry problems and performance issues. In addition, Iolo System Mechanic also comes with cloud-based technology which allows user to access, download, edit, save, and online backup data anytime, anywhere. Iolo System Mechanic usually cost $40 for single license purchase. As part of promotional offer, Iolo is giving away free 6-month genuine license for Iolo System Mechanic full version to everyone. Simply head to promo page HERE. 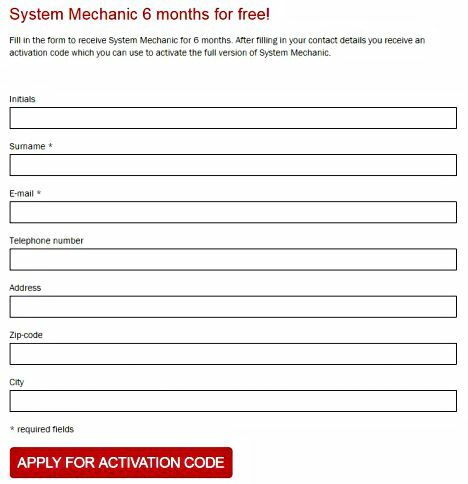 Fill in all the necessary information, and then click “APPLY FOR ACTIVATION CODE” button. Once completed, you will receive license key code which can use to activate the full version of Iolo System Mechanic. Install Iolo System Mechanic, and key in the license key code received to enjoy full version. Iolo System Mechanic is compatible with Windows 10, Windows 8.1, Windows 8, Windows 7, Vista, and Windows XP.